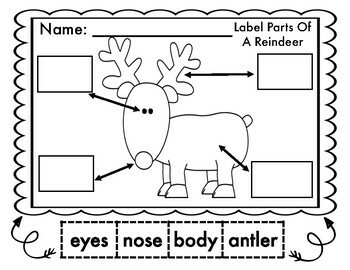 It is a wonderful time to have fun and label seasonal pictures. Children love to LABEL pictures! Labeling a picture is an essential part of the writing process. 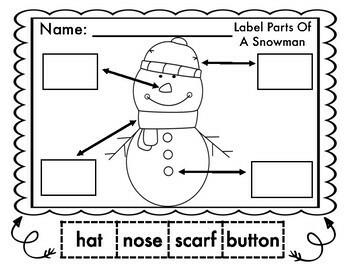 Use this resource as part of your Winter Labeling Unit! What is a label? 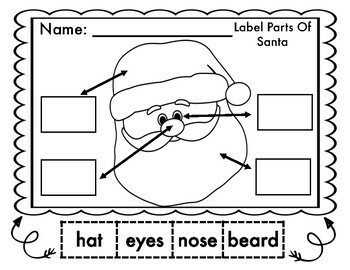 A label gives the reader information about the picture. 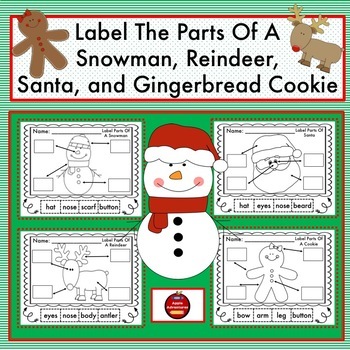 Students will have fun coloring, cutting, pasting, and labeling these seasonal printables in your primary classroom! Please Note: A purchase or free download from Apple Adventures entitles the purchaser the right to reproduce the pages for classroom use only. Editing this product or duplication for sharing on the internet (free or commercial purposes) is strictly forbidden.